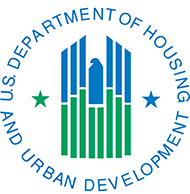 Our senior housing program provides independent living apartments for low income senior residents, with supportive services to ensure that they age comfortably. 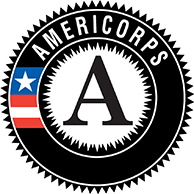 Support provided includes social work services, transportation, limited nursing managed care, and recreational programs. 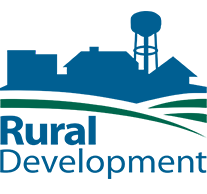 LSSVI coordinates additional support services from outside agencies, such as health care, homemaker services, transportation, and meal programs. 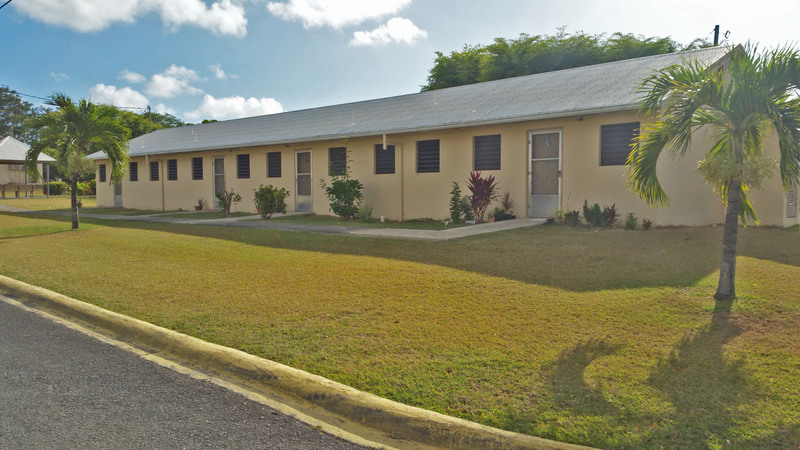 Flambouyant Gardens in Estate Barron Spot, St Croix has 56 subsidized apartments, with six units equipped for wheelchair access, as well as a community center, maintenance building, and laundry facilities. 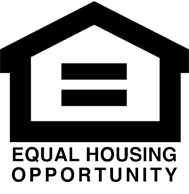 The complex opened in 1986, and units are accessible to low income seniors 62 years and older or adults with who use a wheelchair and are capable of independent living. 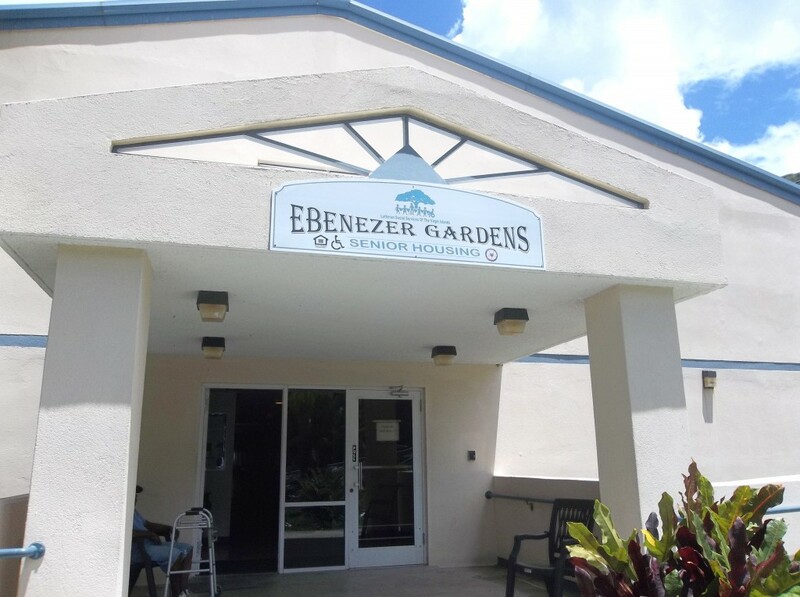 Ebenezer Gardens is an apartment complex opened in 1998 with 42 units for senior citizens capable of independent living. The facility is located in Hospital Ground, Charlotte Amalie, St. Thomas.